Panicking after Angel and Cordelia’s disappearance, Gunn, Fred and Connor split up to find them. 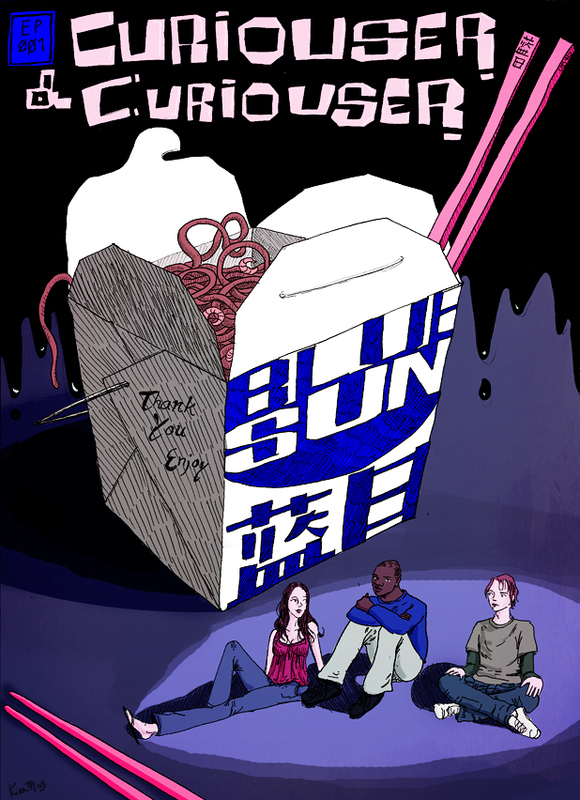 Unsuccessful the trio sit down for what they think is just another Chinese meal, but instead leads them to a wild adventure. Enjoyed this episode? Discuss it here in the comment section or click here to talk about it on our forums!